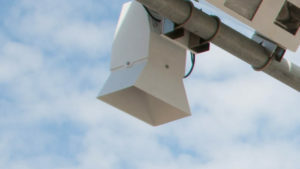 One of the leading developers of next-generation open road tolling (ORT) and traffic management systems, TransCore, has been selected to deploy a new electronic toll and border analytics system for one of the major international crossings between the USA and Canada. 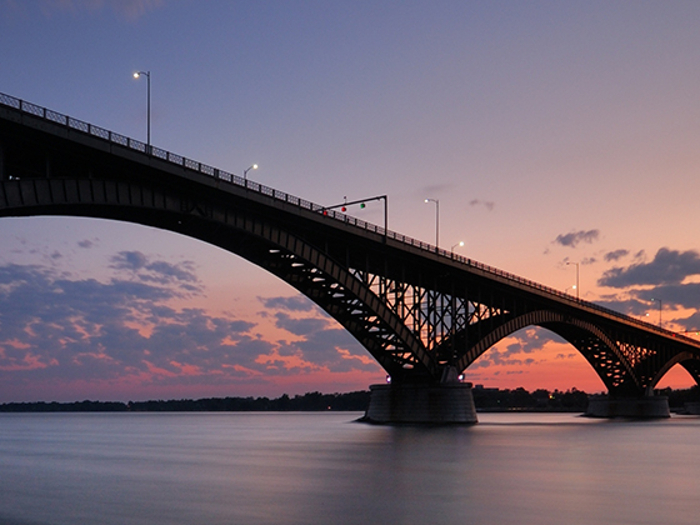 The Buffalo and Fort Erie Public Bridge Authority has chosen TransCore to develop an integrated electronic toll collection and border analytics system on the Peace Bridge, which crosses the Niagara River, connecting Buffalo in New York State (USA) with Fort Erie, Ontario (Canada). The company’s innovative approach will combine multiple payment-format electronic tolling with data analytics to improve mobility and reliability along an important international bridge. Opened in 1927, more than five million vehicles cross the Peace Bridge each year, making it the second-busiest border crossing between Canada and the USA. 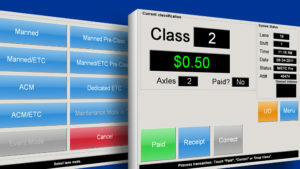 TransCore’s long partnership with the Peace Bridge Authority started in 1996 and continues with the implementation of the company’s flagship Infinity Digital Lane System, which will enable the operator to process cash, credit, debit, E-ZPass RFID (Radio-Frequency Identification) transponder, and camera-based pay-by-plate transactions. 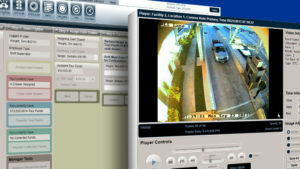 The Infinity platform integrates automatic vehicle identification, vehicle classification, and video capture and recognition systems specifically designed to automatically and accurately collect transactions in high-volume traffic across a wide variety of vehicle speeds and patterns. Infinity’s fully integrated digital video audit system also provides agencies with a real-time, user-friendly tool to facilitate true end-to-end revenue traceability and auditability. 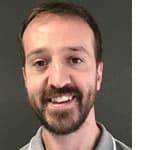 TransCore will also implement a data analytics engine to collect real-time and historical information on toll and inspection lane traffic volumes, inspection times, and regional border crossing wait times. These data will be used by Authority and Customs personnel to optimize their respective operations at the border. 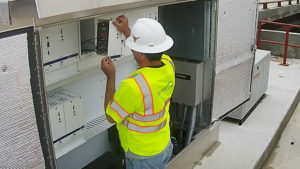 In addition, TransCore will work closely with the Peace Bridge Authority to provide redundant levels of daily, weekly, and monthly maintenance support both on-site and remotely from TransCore’s Maintenance Monitoring Centers in New York City and Houston, Texas. The company’s Insight Maintenance Online Management System also enables authorized personnel to immediately track equipment issues in real time until they are resolved.